A loan of $425 helped to purchase colorful threads, needles, and new weaving gears in order to expand her small weaving business. 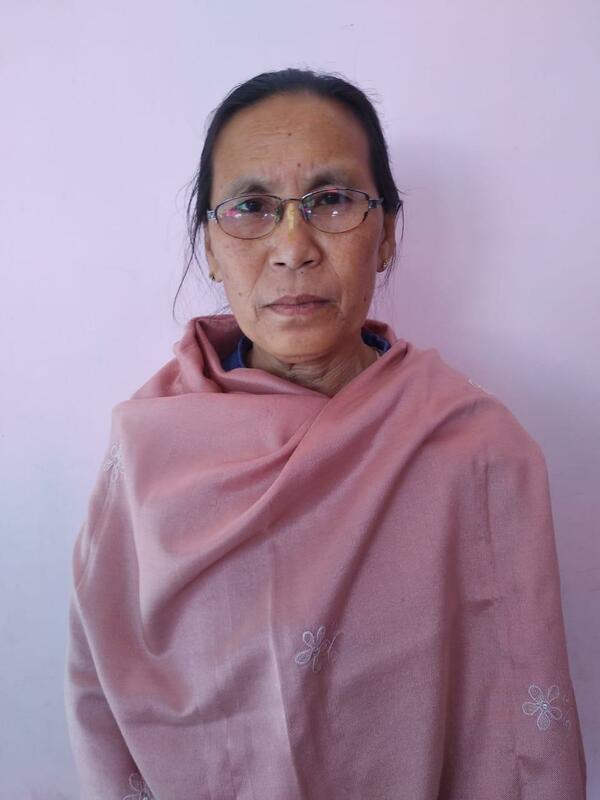 Ketuki is a 55-year-old woman living in Imphal West district, Manipur. She is engaged in a small weaving business where she weaves phanek, blouse, khudei, shawls, etc. She has a family with 6 members and an income of INR 13,000 per month. Due to higher demands for these products in her area, she is encouraged to expand the business. She has applied for a loan of INR 30,000 from Chanura , one of Milaap's field partners. She would purchase more colorful threads, needles, and even a few new weaving gears. She and her family would be thankful for all the support.